Some advocacy groups believe that more restaurants and foodservice companies should follow the lead of Chipotle, Panera and Chick-fil-A. These companies — which only buy chickens raised without any products classified as antibiotics, including ionophores — use this policy as a strategy for marketing to consumers. 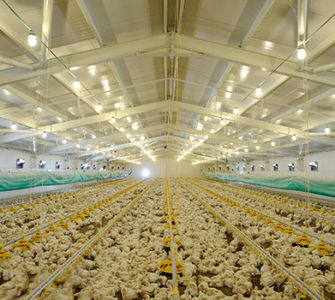 Most poultry veterinarians cringe at the notion, however, and think eliminating ionophores on a large scale would jeopardize the sustainability of the industry, as well as the health and welfare of poultry flocks. * Click here for a copy of the roundtable proceeding.